Tourists visiting the an exhibition on segregation at the National Museum of African American History and Culture on Wednesday found a noose hanging there, the second such incident on the Smithsonian grounds this week. According to Smithsonian Magazine, the exhibit gallery was closed for three hours as police investigated the noose and removed it. The noose has long represented a deplorable act of cowardice and depravity—a symbol of extreme violence for African Americans. Today’s incident is a painful reminder of the challenges that African Americans continue to face. Our museum is a place of learning and solace, a place to remember, to reflect and to engage in important discussions that help change America. This was a horrible act, but it is a stark reminder of why our work is so important. Four days ago, a noose was found hanging on a tree outside the Hirshhorn Museum. 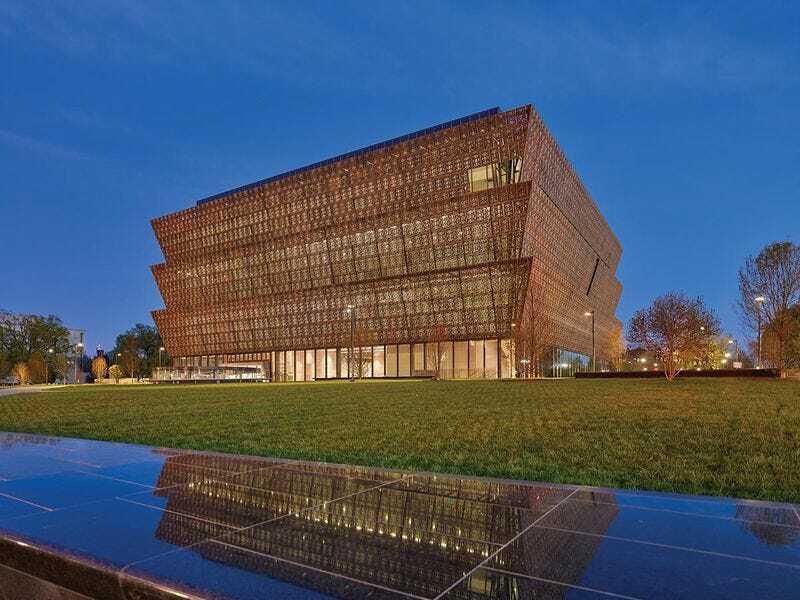 The investigation into Wednesday’s incident at NMAAHC is ongoing, but both the public and staff have been assured that the museum is safe. Read more at Smithsonian Magazine.